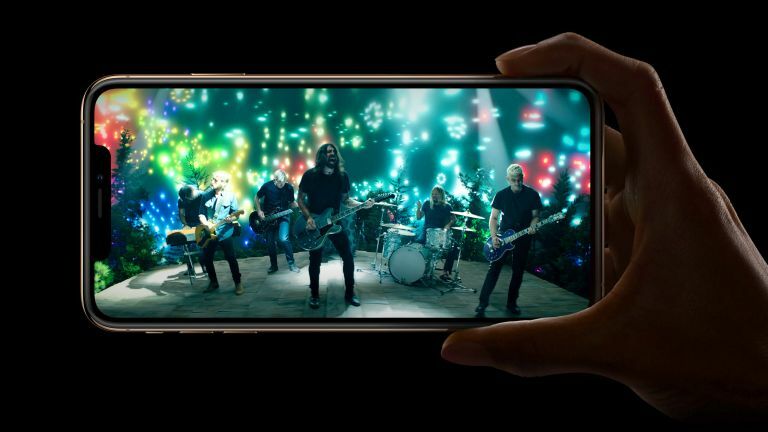 Apple is secretly working to bring speedy 5G network compatibility to the iPhone range. The feature, previously rumoured to launch in 2020, will purportedly be enabled by an Apple-designed 5G modem. This will allow the company to avoid relying on Intel and its product roadmap. Like it already does with its A line of processors, Apple would be able to decide exactly what is supported, what is optimised, and what is not inside its own 5G modem. Intel’s variant would not be built with the iPhone alone in mind, but with a variety of competing mobile devices. According to technology blog LetsGoDigital, Marco Nicolo Amoresetti of France has filed a patent with the Benelux Office for Intellectual Property (BOIP) on behalf of Apple for a new 5G modem. Apple tries to avoid applying for patents in its own name in order to keep its future projects under wraps from competitors. The official patent document, filed on February 3, 2019 and entitled “Apple Bald Eagle 5G”, has been classified as Class 38 which means it falls into the ‘mobile telecommunication network services’ category. Bald Eagle is bird of prey that serves as the national animal for the United States of America. The bird is known for its strength and speed, something that could easily be applied to 5G networks in the subsequent marketing push by Apple. Apple currently uses A and W brand names for its system-on-a-chip and wireless chips, respectively. However, the iPhone manufacturer started to attach the word “Bionic” and “Fusion” to its most recent generation of chipsets, starting with the A10.